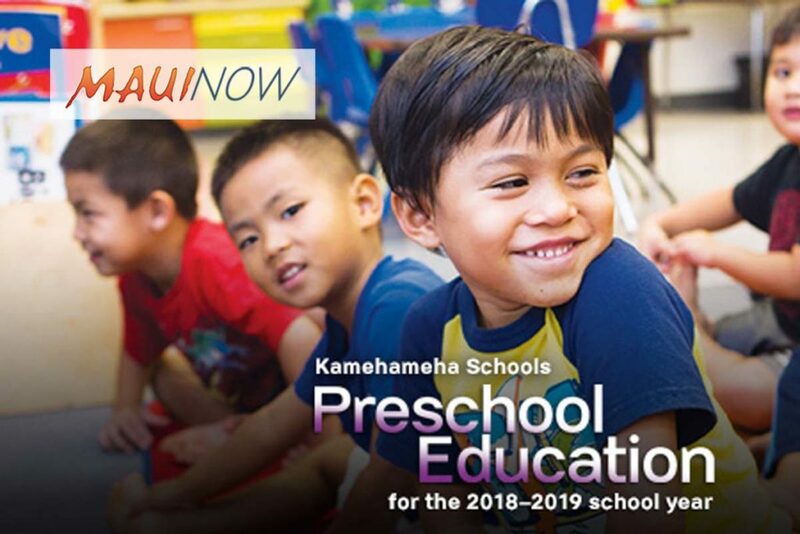 Kamehameha Schools has partnered with Assets School to provide scholarships for students from kindergarten through high school. KS first collaborated with Assets School two years ago to create a scholarship program for students in kindergarten through fourth grade, but have now decided to expand the program to the high school level. 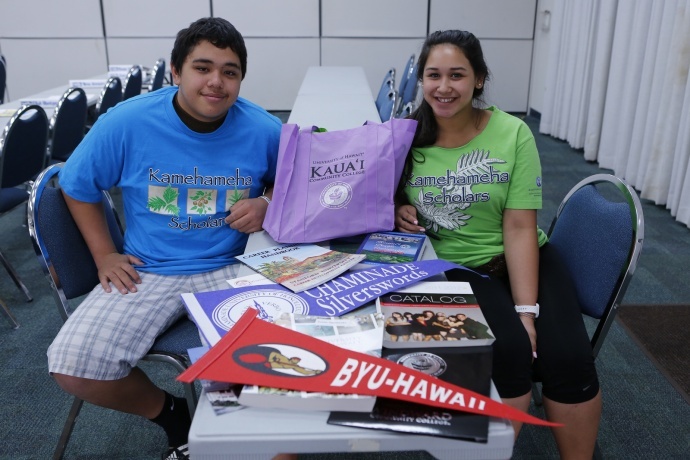 According to KS, the scholarship program provides keiki and their ‘ohana with the financial support to receive Hawaiian culture-based educational opportunities from KS combined with a specialized learning environment unique to Assets School. 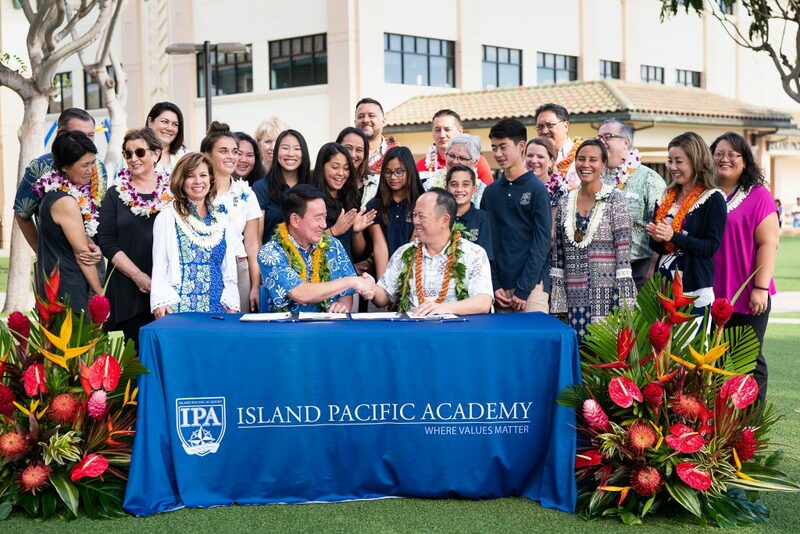 In addition to providing financial aid, the scholarship partnership also aims to create a supportive environment that promotes success among Native Hawaiian learners and their families. KS and Assets’ shared goal is to create an educational path for scholarship recipients that lead them to academic success. The schools believe that the educational methods used in this pilot program can be shared with other educators to improve learning throughout Hawaiʻi. According to Assets head of school Paul Singer, Assetsʻ curriculum is unlike any other in the state because it uses strengths-based education methods that embraces each studentsʻ differences as a means to success. 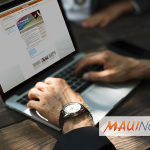 Organizers of the scholarship program are also seeking funders and philanthropists who are interested in addressing the educational needs of Hawai‘iʻs children to support the program in the future.